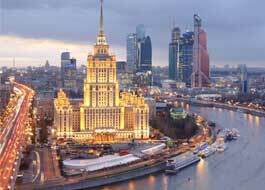 The Osh State University was founded May 24, 1951 as Osh Pedagogical State Institute. He obtained the status of University on June 17, 1992. The city of Osh offers a unique environment for the urban campus of OshSU. 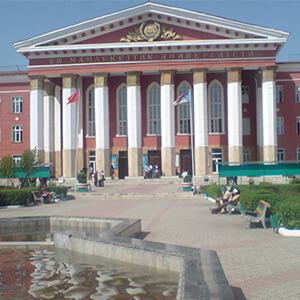 Osh State Medical University is a public medical institute located in Osh, Kyrgyzstan. 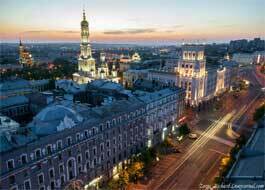 It was opened in 1992 following the reorganization of the Osha State Pedagogical Institute of Osh State University. Osh State Medical University prepares medical professionals in general practice and pediatrics. 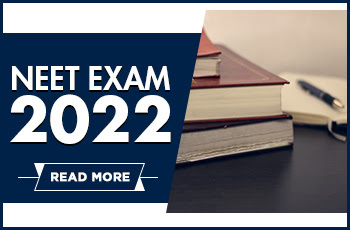 In recent times, 28911 students study at the Osh State University, as well as about 1000 students from other countries, such as India, Nepal, Pakistan, Palestine,Turkey, Syria, Iran, Uzbekistan and Turkmenistan. The education medium is in English and Russian. The State Medical University of OSH has been active in helping students make the necessary adjustments to university life. The State University of OSH offers reliable faculties for students to fully express their intellectual and scientific abilities. The Gymnasium and the Cultural Center offer brilliant opportunities for students to practice sports and participate in cultural life. Osh State Medical University has trained foreign students from more than twenty countries. Admission to medical universities in Kyrgyzstan does not imply any kind of entry test or donation. 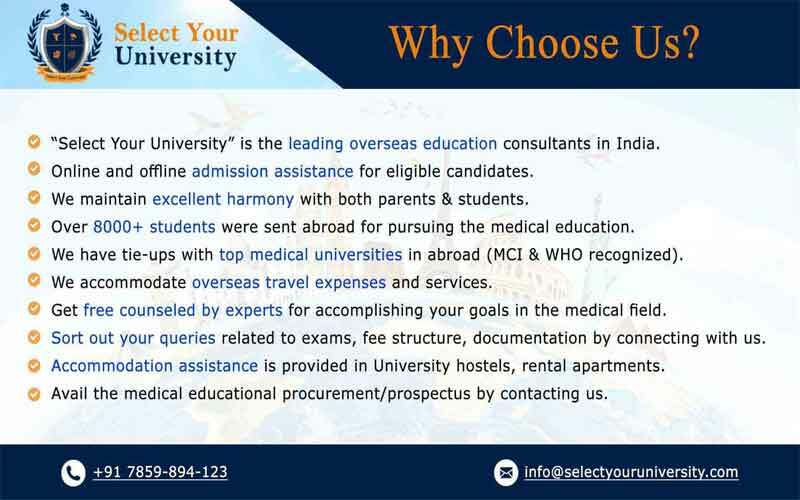 Once the admission application is received and approved by the medical university, medical students can apply for it. Candidates for the MBBS course in Kyrgyzstan were expected to reach about 50% of the votes in PCB subjects in their 12th grade exam. For boys and girls, there are separate hostels. Basic services such as a dining room and a common room with entertainment options such as television, play areas, gym are available for all students. Hostel rules are very strict and students must be within the established deadline. Without the previous permission of the principal, they are not allowed to leave the shelter during the weekly holidays. Separate hours are assigned to visitors. For the most part, food is served at set times in the dining room. Students are not allowed to take food in their rooms. It is the oldest city in the country (estimated to be over 3,000 years old), and has been the administrative center of the Osh region since 1939.It is located about 5 km from the border with Uzbekistan. It is difficult to confirm exactly how old Osh is, and although findings dating back to the 5th century BC have been found, many say the city is 3000 years old. Legends say that the city was founded by Solomon, or perhaps Alexander the Great. Regardless of what the legends say, Osh has been a turning point for merchants and traders for millennia. The bazaar, located along the Ak-Burariver, has been in its same position for many centuries. The climate in osh is continental and the temperature in summer varies from +15 C to +30 C and in winter it goes from -5 C to +15 C.